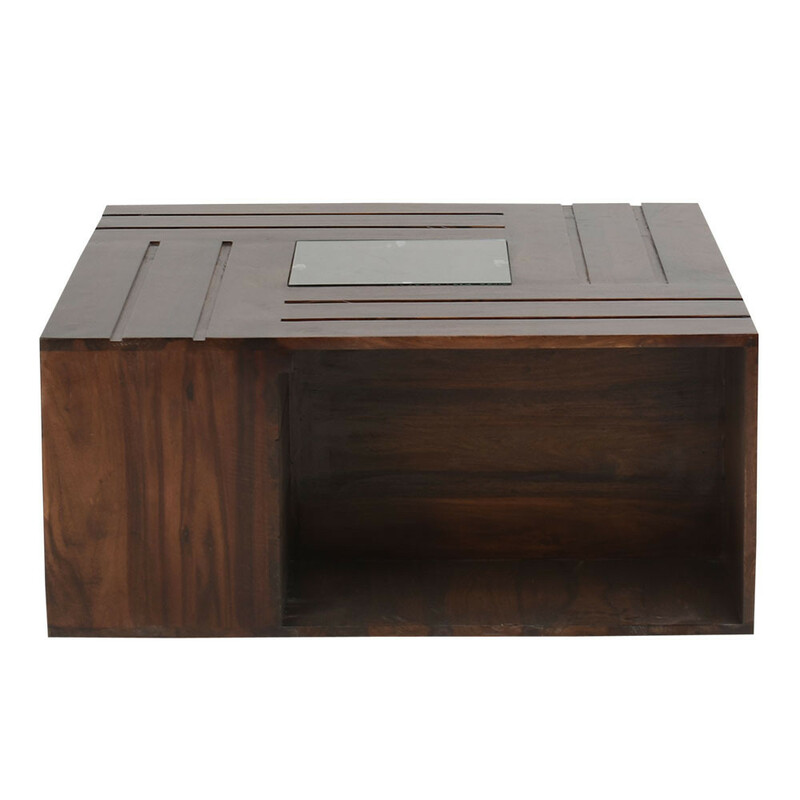 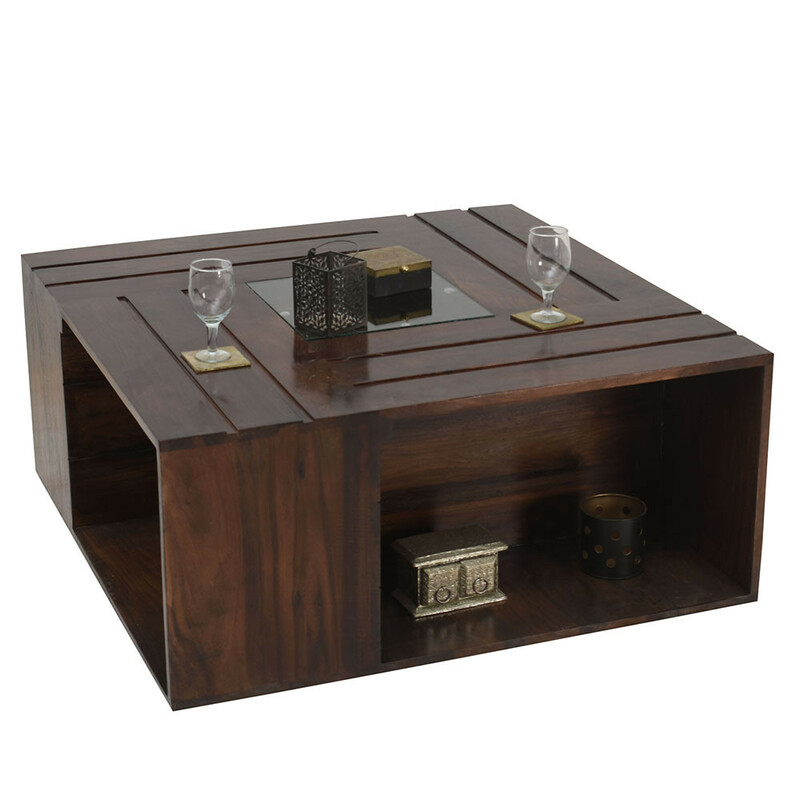 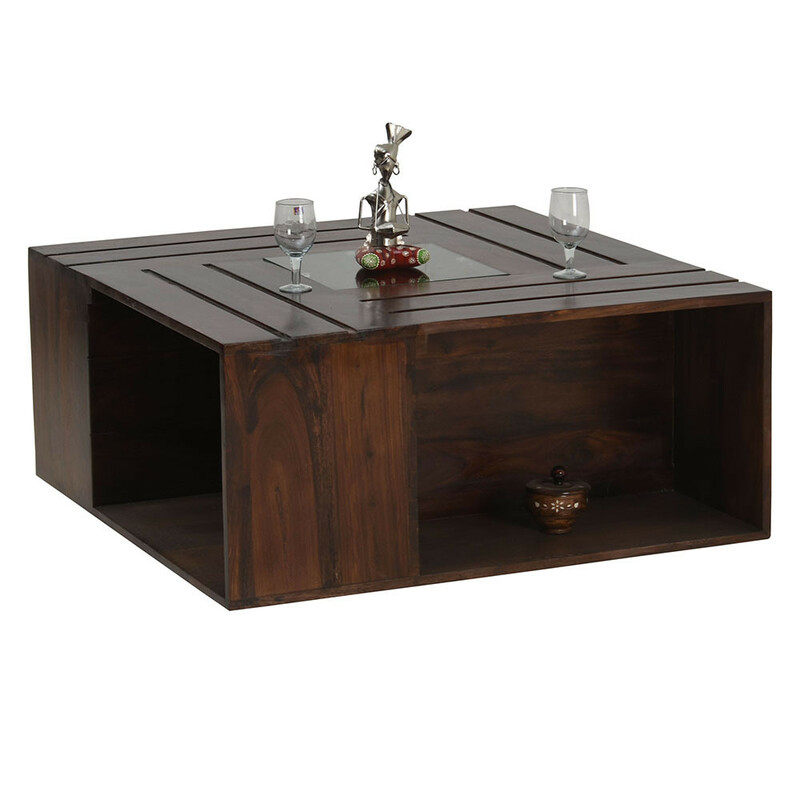 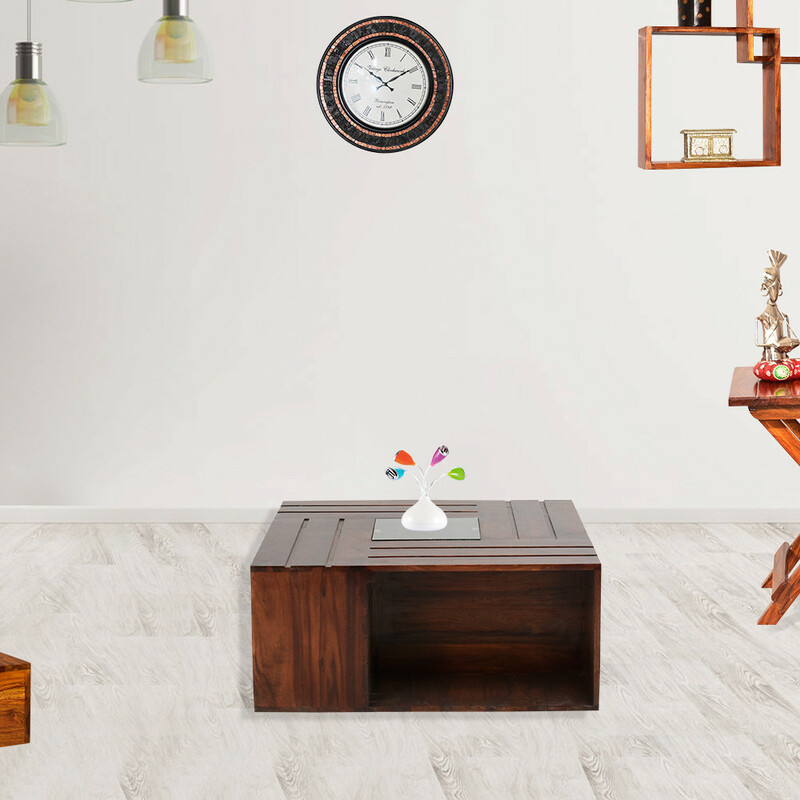 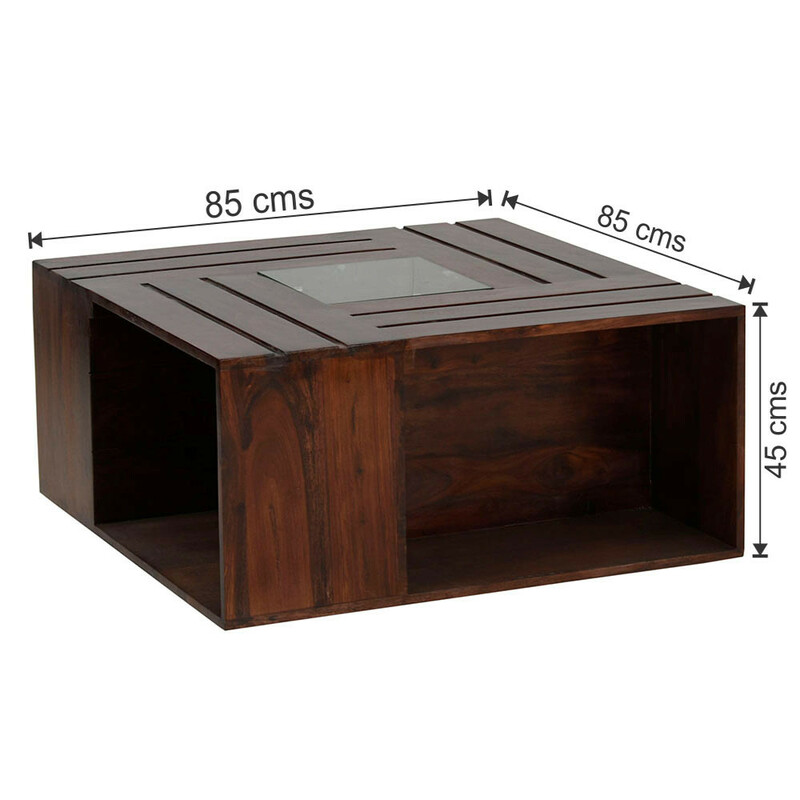 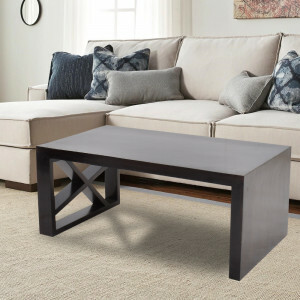 Skillfully crafted from quality wooden materials this wooden center table nicely combines utility with aesthetics. 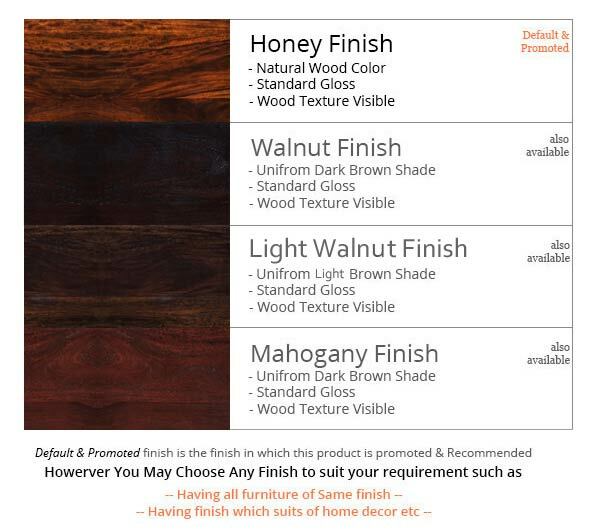 Available in Honey, Mahogany & Walnut finishes, this product perfectly fits with the interior of any home. 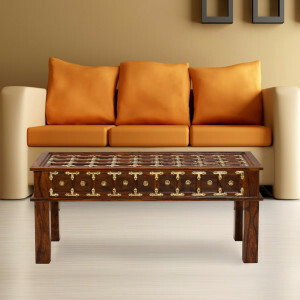 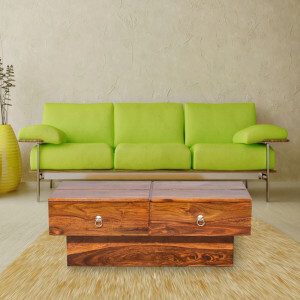 Naveen Arts promise to deliver top quality wooden furniture at best prices.